Saif M M Islam is a Private Sector Engagement and Program Development specialist, with 10 years of experience in the design, validation, implementation and evaluation of development programs in partnership with the private sector, through inclusive business models and social investments:- 500,000+ people at the Bottom of the Pyramid (BoP) linked with MNCs and local conglomerates as producers, suppliers, consumers, traders, employees, etc; via 10 plus partnerships with over 25 companies (Unilever, Walmart, GSK, Danone, Visa, etc) and investments more than US $5 million. Saif is also a Program Development and Proposal Writing expert with 9 plus years of experience in acquiring funding in excess of US$ 50 Million in the areas of food security, livelihoods, market engagement, health, education and nutrition from mainstream bilateral donors, companies and foundations such as USAID, DFID, EU, Walmart, GSK, Danone, Visa and The Gates Foundation. Over the past 5 years, Saif has also been providing mentorship support to CARE’s Social Businesses such as JITA (rural distribution system), Living Blue (artisan owned export oriented crafts enterprise), Krishi Utsho (microfranchise network of agro input shops), in the areas of new business development, fundraising, impact documentation, and strategic partnerships with the private sector. He also contributes towards the design and development of new ideas for emerging social enterprises at CARE in Bangladesh. 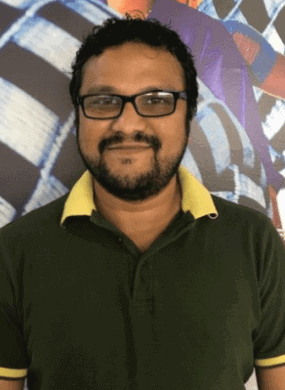 Saif is further trained on Livelihoods and Markets from the Coady International Development Institute and holds a Bachelors of Business Administration Degree from BRAC University. 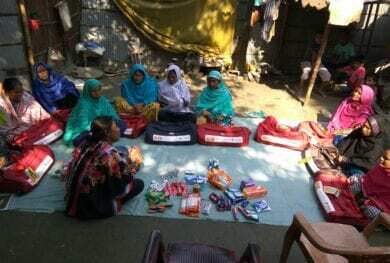 JITA Social Business Bangladesh Ltd.